Not all of the calories are created equal. And different diets go through different metabolic process in the body. 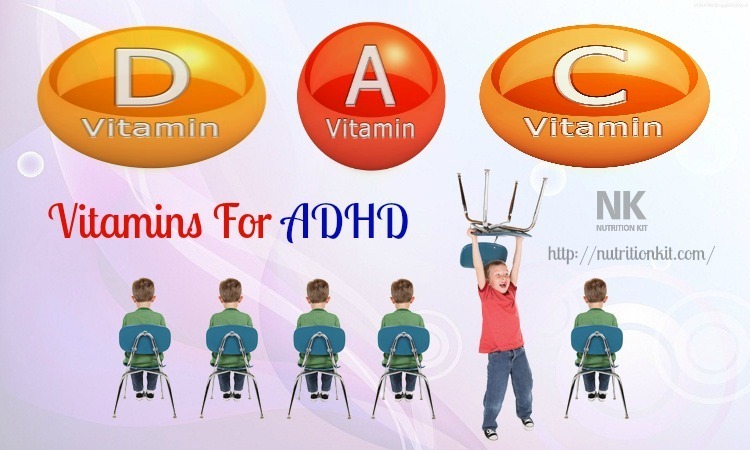 They can have various effects on hormones, hunger and how many calories you burn. Here are the best weight loss-friendly foods that are proven by science. 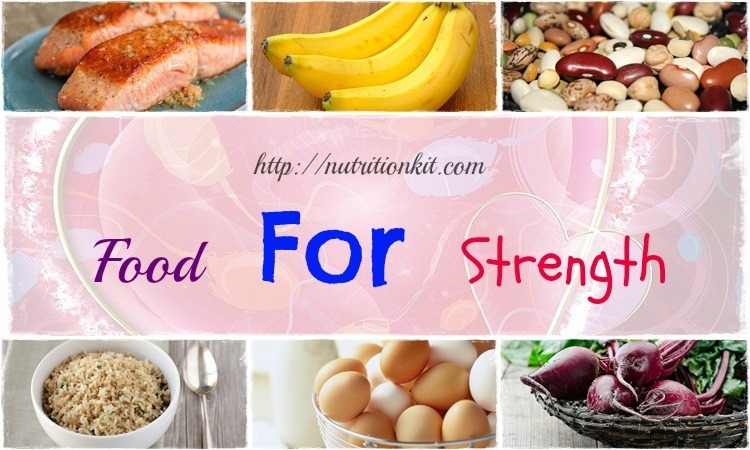 Now, we keep your eyes on the list of foods to lose weight on the section Foods For Health of the Nutrition Kit site. Salmon is incredibly healthy. It is also satisfying, keeping your body full for a plenty of hours with a few calories, so it can help you lose weight effectively! In fact, salmon is packed with healthy fats, high-quality protein and also has all kinds of important nutrients. Besides, salmon provides a large amount of iodine, which is important for keeping the metabolism running optimally. 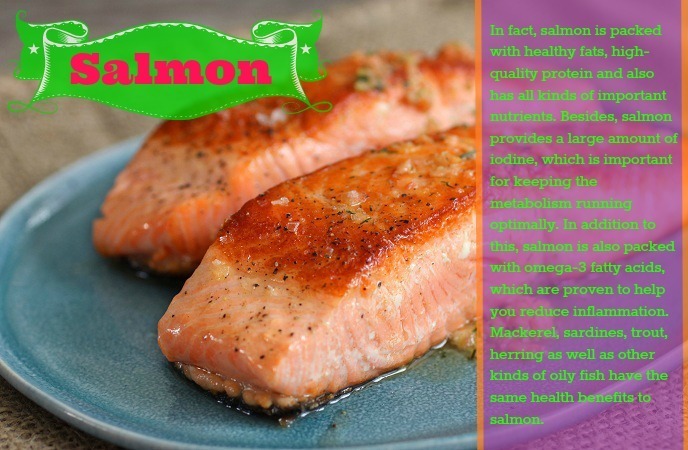 In addition to this, salmon is also packed with omega-3 fatty acids, which are proven to help you reduce inflammation. 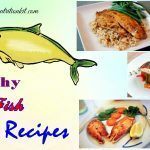 Mackerel, sardines, trout, herring as well as other kinds of oily fish have the same health benefits to salmon. Once you are afraid of being high in cholesterol, this food has been making a comeback. Some studies show that they do not affect the blood cholesterol and do not lead to heart attacks. 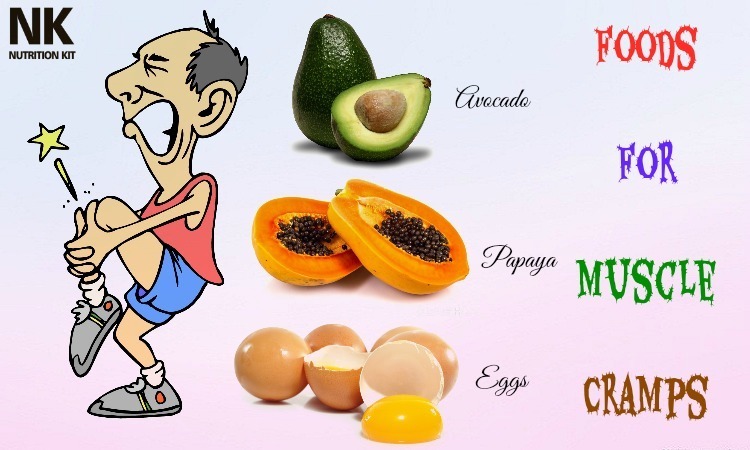 Moreover, they are among the healthy foods that you should eat if you want to lose weight. Whole eggs are high in healthy fats, protein, and can make you feel satisfied with a low amount of calories. According to a study, 30 overweight women reported that consuming eggs for breakfast increased satiety for the next 36 hours. Another study found that consuming eggs for breakfast contributed to weight loss on a diet compared to bagels. Also, eggs are nutrient dense and you can get all of the nutrients you need. Note that you can find almost all of the nutrients in the yolks. It is another high-protein and low-calorie food. As it is lean fish, so there is only little fat in it. 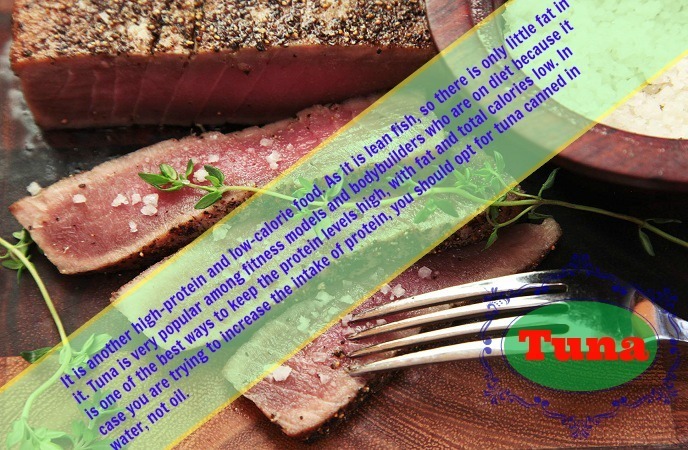 Tuna is very popular among fitness models and bodybuilders who are on diet because it is one of the best ways to keep the protein levels high, with fat and total calories low. In case you are trying to increase the intake of protein, you should opt for tuna canned in water, not oil. This is actually one of the best foods to lose weight that you should not look down , but try to add it to your regular diet for good. Potatoes have a plenty of properties that make them a good choice for weight loss and overall heath. They contain a diverse range of nutrients that we need. By eating boiled potatoes, you will feel full and then eat less throughout the day. If you boil the white potatoes, then let them cool for a moment, they will create large amounts of a fiber-like substance that is shown to get all kinds of health benefits, including natural weight loss. Similarly, turnips, sweet potatoes and other root veggies are also excellent. Dairy products are high in protein, and one of the best dairy products is cottage cheese. It has just protein with very little fat and carbohydrate. 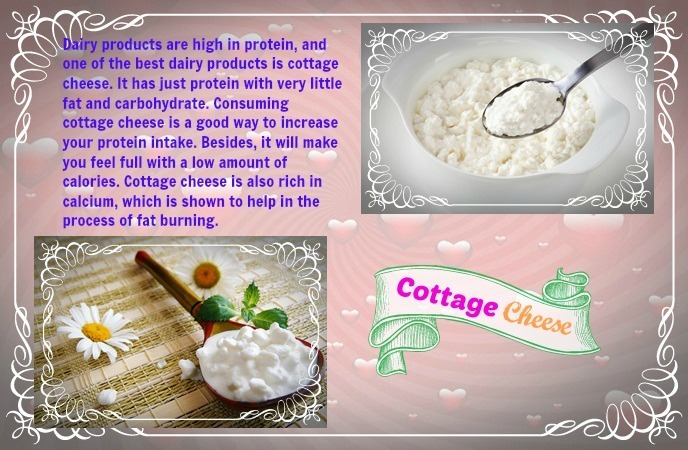 Consuming cottage cheese is a good way to increase your protein intake. Besides, it will make you feel full with a low amount of calories. Cottage cheese is also rich in calcium, which is shown to help in the process of fat burning. In fact, cottage cheese is actually one of the best foods to lose weight that you should at if you are trying to lose weight through diet. 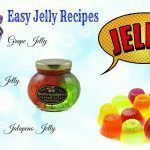 It is widely-used in condiments such as vinaigrettes and dressings. Some people dilute it by adding water to it and then drink. Some studies suggest that apple cider vinegar can be used in the process of weight loss. 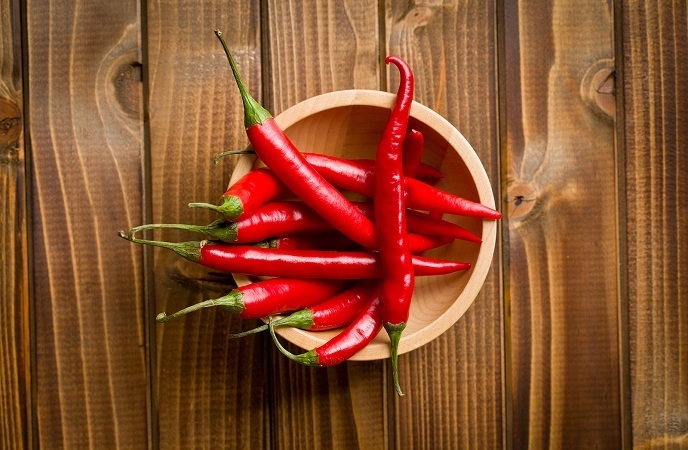 Eating chili pepper may be used on weight loss diets. This is because chili peppers contain capsaicin, which is shown to help you reduce appetite and at the same time increase fat burning. The capsaicin is even found in supplements and is a common property in a plenty of commercial weight loss supplements. A study showed that consuming 1g of chili pepper reduced your appetite and increased the process of fat burning in those who did not frequently consume peppers. Nonetheless, there was no effect in people, who were used to eating spicy foods. A fruit that deserves to be added to your diet is grapefruit as its effects on weight loss have been proven by science. According to a study, obese individuals who eat ½ grapefruit before meals gained weight loss of 1.6kg over 12 weeks. The grapefruit also had decreases in insulin resistance that is associated in a variety of chronic diseases. Therefore, eating 1/2 grapefruit about 30 minutes before some of your meals will help you feel full and eat less. If you do not have time, you can make grapefruit juice and enjoy it. Coconut oil is rich in fatty acids that have been proven to give satiety and increase the amount of burned calories. 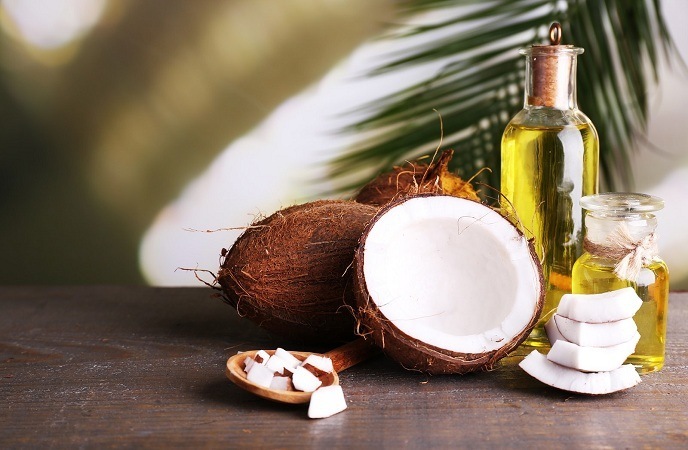 There is also a study, showing that coconut oil may lead to reduced belly fat. You should use coconut oil instead of some of the other cooking fats. Actually, coconut oil is one of the best foods to lose weight that you should not skip out, but try to add to your diet as soon as possible. In case you are not consuming green tea with the workouts, you may be wasting time. According to a study, after 2 weeks, exercisers who drank 4-5 cups of green tea daily and logged at the gym lost more fat than those who did not drink. What makes this drink so powerful? Actually, it contains catechins that hinders the belly fat and helps rapid weight loss. Consider each almond as a weight loss pill. 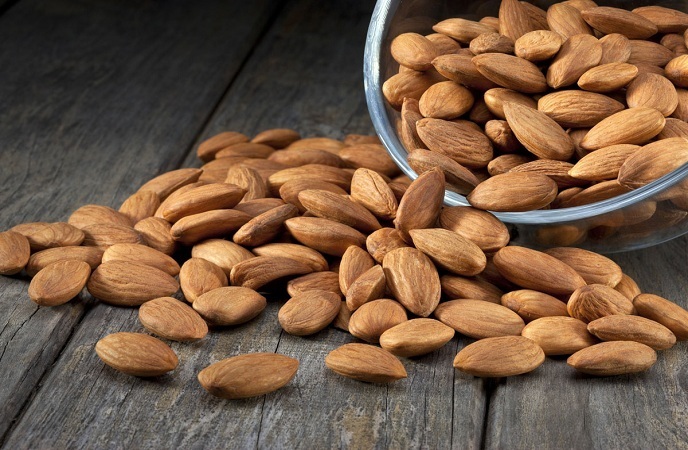 A research of obese and overweight adults suggested that, combined with a balanced diet, consuming more than ¼ cup of the almonds can decrease more weight than a snack that contains safflower oil and complex carbohydrates after only 2 weeks. For the best result, you eat your daily serving before hitting the gym. A study found that almonds have the high amounts of amino acid L-arginine, so they can help you burn more carbs and fat during workouts. Do you know that guacamole is one of the most effective snacks for weight loss due to its main ingredient- avocado? Avocado is a fruit that can boost mood and lower stress hormones. As the high levels of this hormone cortisol has been associated with weight gain, so avocado is so useful for weight loss. 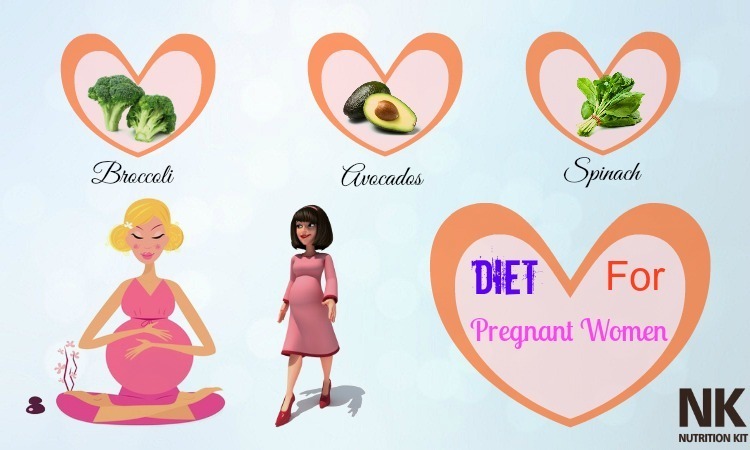 Moreover, according to a study, avocado may prevent belly fat and crush cravings. A study compared people who ate avocado oil with those who ate flax-safflower oil mixture. People who consumed just 3 tbsp. of avocado oil daily might lose nearly 2% of their belly fat in one month. This is in fact also among the best foods to lose weight people should not skip! If you like spicy foods, this is good news for you. Hot peppers such as jalapenos, habaneros and chipotles can help you lose weight while adding a kick to these foods. 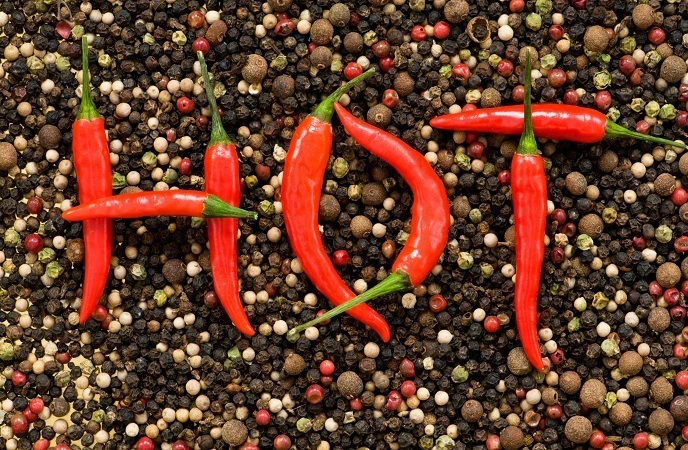 This is because hot peppers contain capsaicin, which will provide several health benefits related to weight loss. One of the best benefits of capsaicin is the ability to convert foods into energy that speeds up the process of abdominal fat loss. In general, berries are good for weight loss. This is because they are full of polyphenol antioxidants that will help you burn fat and prevent it from occurring. Research has found promising weight-loss results. 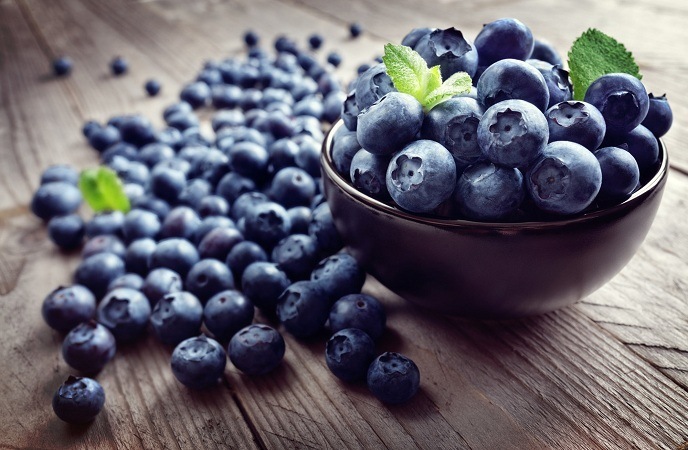 We opted for blueberries, however, as they are one of the best sources of he antioxidant resveratrol, which can turn harmful fat into calorie-burning fat. There are some different kinds of mushrooms. They include portabella mushrooms, white button mushrooms, crimini mushrooms as well as maitake mushrooms. While they offer their own characteristics, they have one characteristic in common: they help weight loss. These foods are low in calories and have no sugar or fat, and are packed with beneficial nutrients. They can help you lose weight by controlling the blood sugar levels. Mushrooms are excellent salad toppers, so you can eat them raw or add them to cooked dishes. 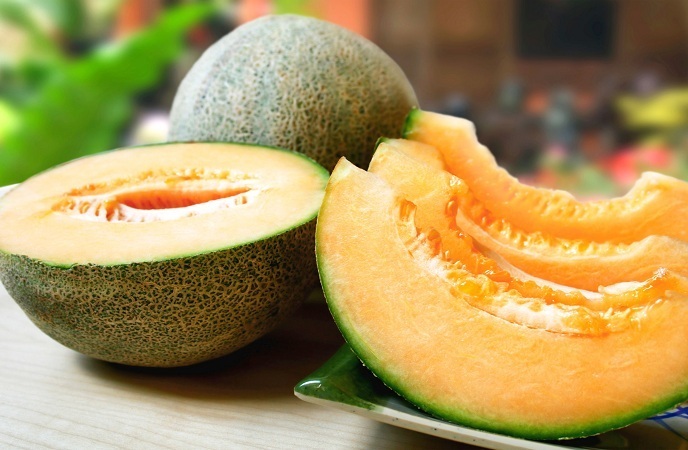 The best foods to lose weight that you should not look down must include cantaloupe. It is a great food for weight loss because it is rich in fiber as well as the fat-fighting compound called beta-carotene. Also, it is sweet, but low-calorie, making it a good treat. When you want to eat cantaloupe, doctors say that it is best to consume it alone. It helps weight loss in several ways. 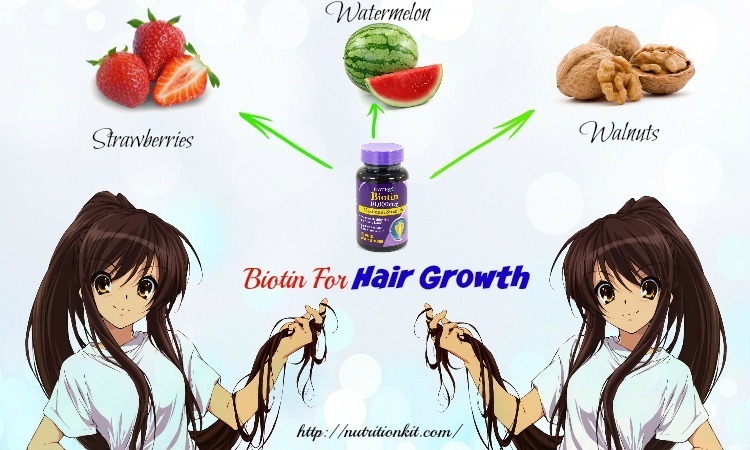 Firstly, it is a natural diuretic, which can help the body get rid of excess fluid. Secondly, it is a detox food, which can help you remove toxins and other wastes from your body. Lastly, asparagus benefits digestion by feeding good bacteria. That is not to mention that asparagus is an easy-to-prepare food that has plenty of minerals and vitamins. Meals with a low density of energy tend to make us eat fewer calories. Most foods with a low density of energy contain lots of water. Therefore, you can add water to your foods by cooking a soup. 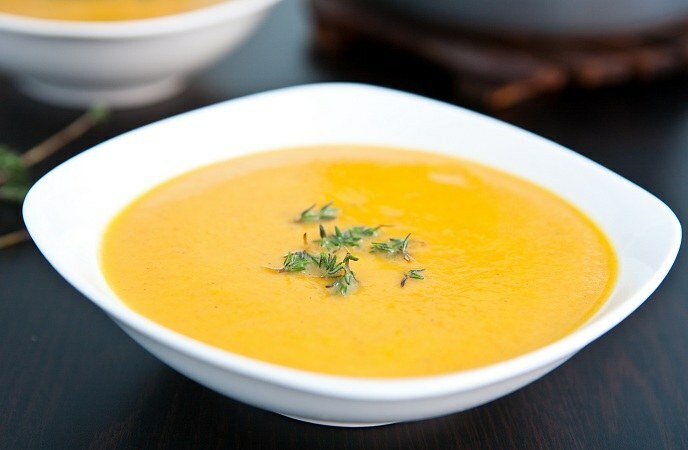 Some studies have proven that eating a soup makes us feel fuller and eat fewer calories than eating the exactly same foods in their solid form. They are a great snack that contains balanced amounts of fiber, protein as well as healthy fats. Besides, some studies have shown that consuming nuts can help you boost metabolic health and cause weight loss. Studies have also suggested that people who consume nuts tend to get better health and leaner body than those who do not. However, they are still high in calories, so you should not eat large amounts of nuts. This is one out of the list of foods to lose weight that you should try to add to your daily diets if you are trying to gain weight loss at home. They are among the best foods you can find on the planet. They contain 12g of carbohydrate for each ounce, but 11 of these grams are fiber. So, this makes these foods a low-carb food, Due to all the fiber, they can absorb up to 12 times their weight when they are in water, turning gel-like substance and expanding in the stomach. Although some research have suggested that chia seeds can support you to reduce appetite, they have not given a clear effect on weight loss. 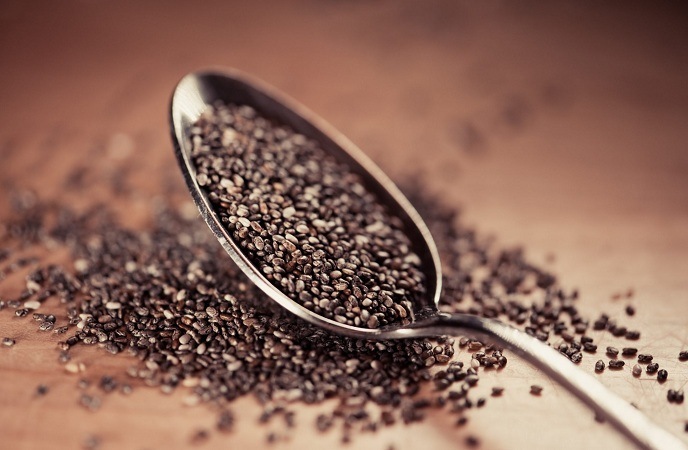 However, chia seeds are still a useful part of a meal for weight loss. Another good dairy food that you should not look down is yogurt. Yogurt has probiotic bacteria that will help you improve your gut’s function. Getting a healthy gut may help you protect the body from leptin resistance and inflammation, which is the main hormone leading to obesity. Just ensure to opt for full-fat yogurt as it is associated with a lower risk of obesity as well as type-2 diabetes. 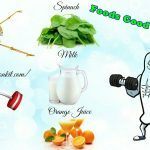 They have got a lot of good things for the body in order to help you lose weight and burn fat. Some studies have found that lycopene and beta-carotene found in tomatoes have effect on fat loss. People who eat lycopene and beta-carotene-rich diets tend to get lower belly fat and smaller waists. 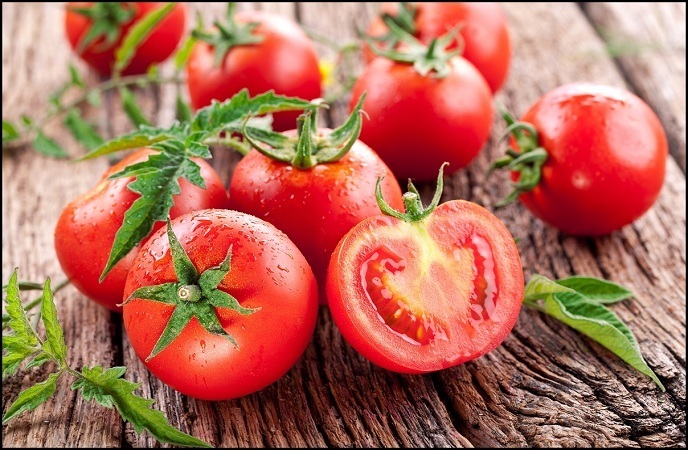 Moreover, tomatoes are low-fat, low-calorie and high in fiber. So they bring more health benefits than just weight loss. They contain antioxidants that fight against illnesses and diseases. So, when you go shopping next time, remember to add tomatoes. The list of foods to lose weight must include spices. In fact, there is no need to eat boring foods when you are trying to lose fat. There are many spices containing thermogenic properties that boost the metabolic process while making these dishes delicious. For example, ginger will help with the digestion, mustard seed will boost the metabolism and spice up the entrée, ginseng will boost the energy as well as black pepper will help to burn more calories. Turmeric is also a yellow magic spice. Along with its delicious flavor, it can help you reduce fat. Cinnamon is actually one on the list of foods to lose weight that you should not look down. 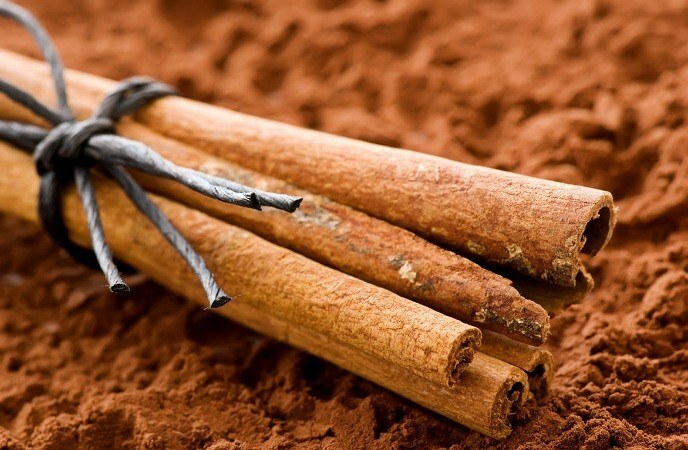 You do not underestimate the health benefits of cinnamon. You can lose weight simply by adding cinnamon to your regular diet. Just eating 1 tsp. of cinnamon a day will also bring a positive result. This is because cinnamon can help you regulate the blood sugar levels, which play a vital part in the way you feel throughout the day. Getting a good blood sugar level can support you to crush cravings. Just ensure that you are not counting cinnamon on your cinnamon roll. 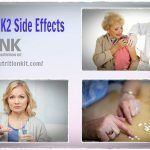 They also offer a plenty of health benefits, including weight loss. Like apples, pears contain fiber and pectin. In case you do not have pears at home, it is time to get started. You can eat pears as a snack or cook some dishes with them. In fact, pears are ones on the list of foods to lose weight that you should consider adding to your diet as soon as possible. They contain soluble fiber that will help you slow down your digestion and keep you full for longer. So, in case you consume a banana for breakfast, you should make it to your lunch with no rumbling tummy. If you crave for a mid-afternoon snack, try eating a banana. 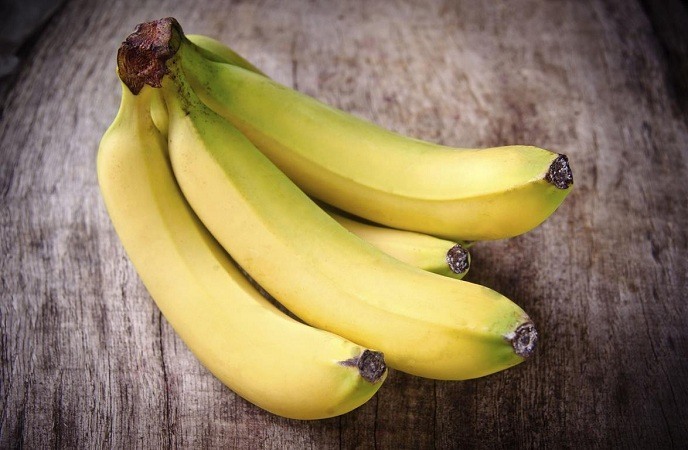 A medium-sized banana has about 110 calories; this makes it a good snack idea for you. If banana comes in its own protective wrapping, it is a perfect grab-and-go snack. If you are free to enjoy a banana, you should try cutting a banana up and then add it to some of the oatmeal. Banana is the perfect choice for smoothies and they can be dried to become banana chips. They also taste delicious when topped with some drizzled dark chocolate. They are known as a weight-loss friendly food. This is because they contain a high content of fiber which will help to keep you full between meals and maintain your blood sugar levels. In case you are a vegetarian, you can consider using lentils as an alternative source of protein. Besides, you can also use lentils as a side dish to get another protein. Broccoli is one on the list of foods to lose weight that you should try to add to your diet to gain weight loss effectively. 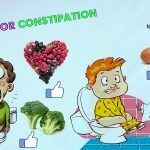 It is really good for your weight loss. 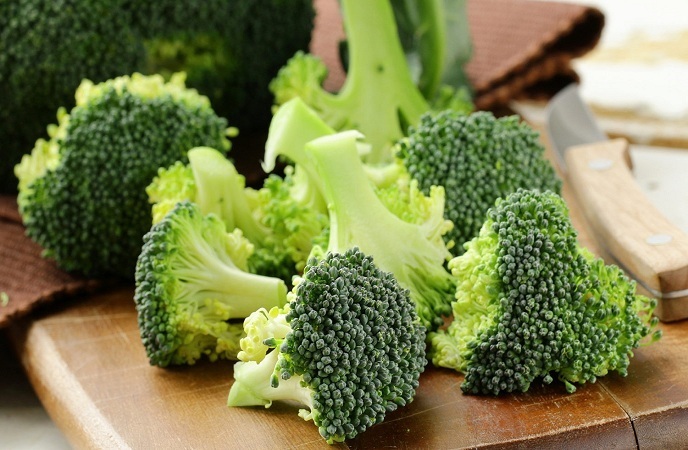 Apart from providing essential minerals and vitamins your body needs to function properly, broccoli can also help you reduce body fat. This is because this food is low in calories, but it still fills you up. It contains loads of nutrients and vitamins and it is also loaded with fiber, so it will keep you feel full for longer. Beans are a weight loss food. They are known to help you regulate the blood sugar levels and support your digestion due to their fiber amounts. You can consider adding a can of black beans to your next meal. It is low in carbohydrates and calories, but high in fiber content. 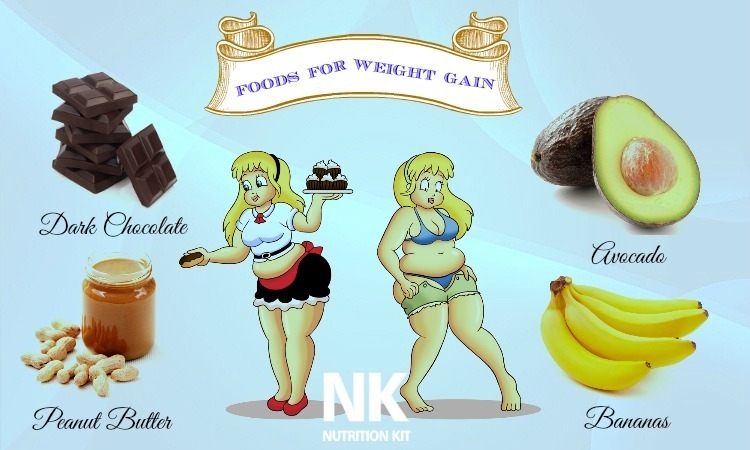 Thus, this is a good combination if you are trying to lose weight effectively. 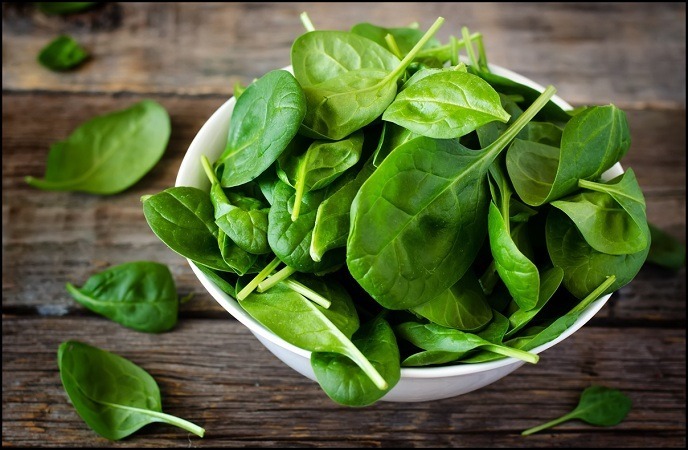 A study found that women who ate spinach for 3 months reported a reduction in weight, cravings and hunger. Besides, you can eat this food in some different ways, raw or cooked. In fact, spinach is one of the best foods to lose weight that you should not skip out, but consume it as much as possible. Olive oil is considered as a healthy fat. This oil, which has anti-inflammatory benefits, is very abundant in nutrients that may lead to effective weight loss. In addition, olive oil can replace salad dressing as well as other oils that are known as bad fats. Simply using olive oil can make a difference for your body fat and waistline. 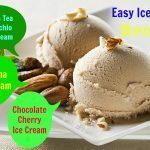 It gets special mention for losing weight as it is a healthy fat and high in protein. It can reduce cravings and keep you full for longer. Peanut butter is recommended to add to smoothies. 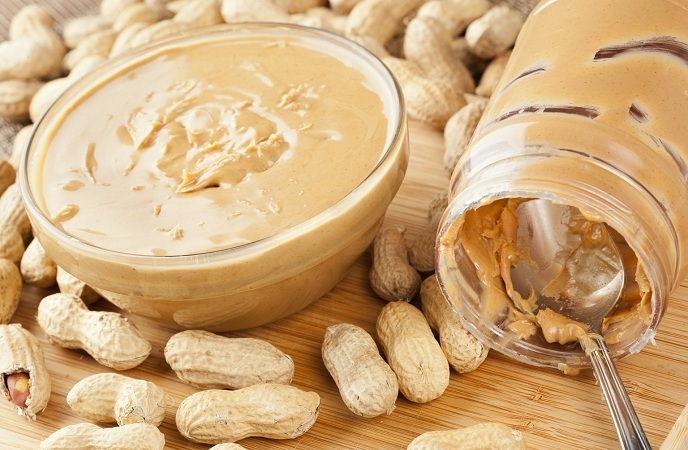 Consider adding peanut butter to your regular diet for good to lose weight effectively. This natural sweetener has proven to help you reduce body fat and weight gain when substituted for sugar. Having antiviral, antibacterial and antifungal properties, honey gives a lot of health benefits. It may regulate blood sugar levels and immunity. 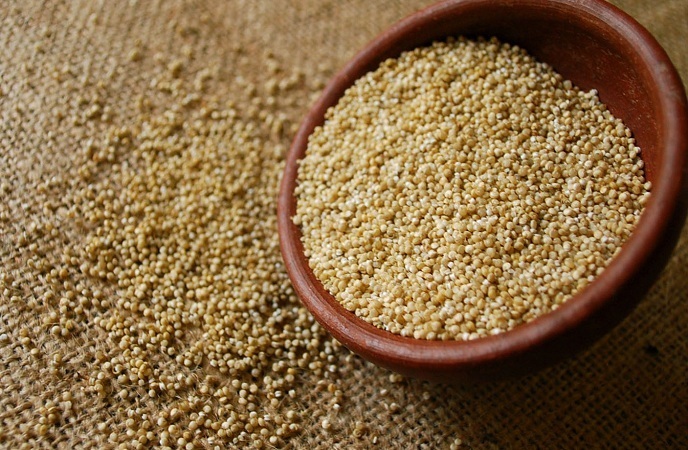 This ancient grain is a source of protein, phytosterols, amino acids and vitamin E. Supplements that contain quinoa-seed extract had lower body weight, less body fat and decreased appetite. Consume quinoa as much as possible to gain weight loss. The truth is that lean beef and chicken breast is weight loss friendly foods as they are rich in protein. Eating a high-quality protein diet can help you burn up to 80-100 more calories. A study has shown that increasing the protein intake to 30% of calories can reduce cravings by about 60%, educe desire for snacking by 50% and cause weight loss of a pound weekly by adding protein to your diet. 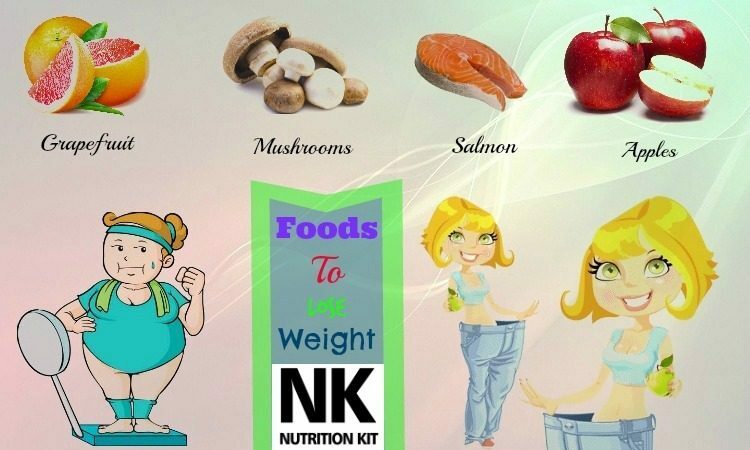 Above all, after reading the entire article today, you really should try making use (eating) of one or some of the 36 fat – burning foods as I mentioned above as they can actually help you lose weight well just like proven before. Add these healthy foods to your daily diet to reduce body fat and waistline as soon as possible. Leave your comments and feedback below to allow us to know your opinions.